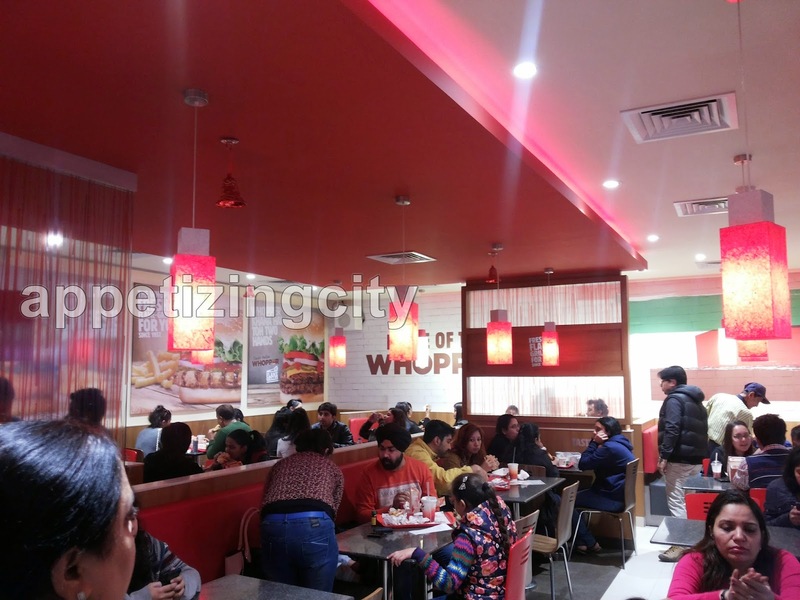 Burger King, also known as BK, is a Miami based fast food chain that opened on the 9th of November and entered the Indian Market by opening its first outlet in South Delhi's biggest - mall, Select City Walk Saket. According to the company, Burger King which is part of the QSR (Quick Service Restaurant), plans to open 10 -12 outlets in the next three months. 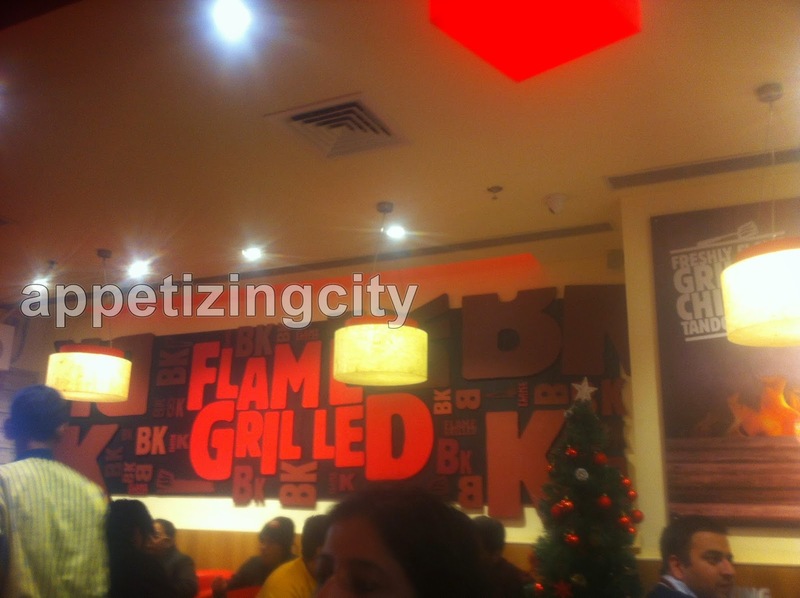 In the last few weeks I had few conversations with few foodie groups and 'Burger King' is all that I'd hear. I did know there will be a mad rush and long ques since it opened last month. Delhi has an overabundance of well known food brands yet we will only flock to the American food-land. For me it sounded like a hangover of the early nineties when there were no foreign restaurants in India and the arrival of Mc Donald's, KFC and Pizza Hut seemed like divine. Select City walk on any weekend resembles like a Railway platform with air conditioning and less poverty. 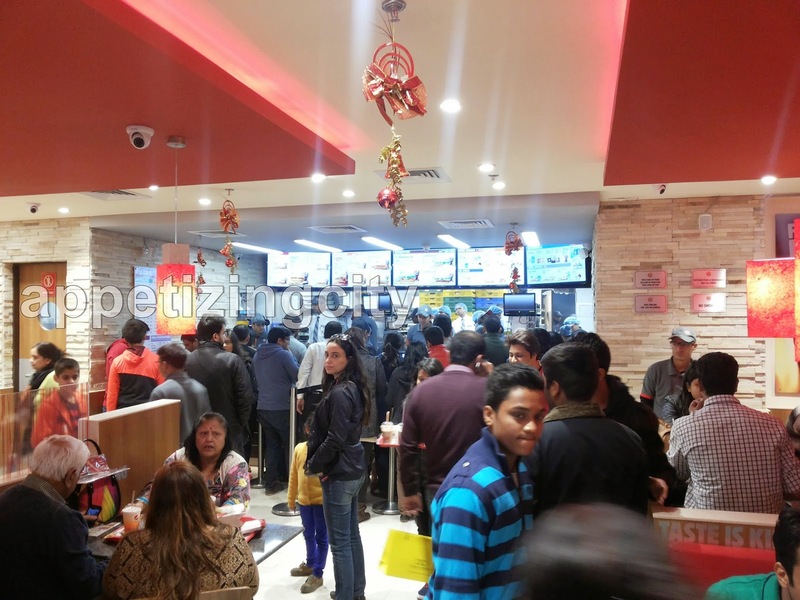 I had no keen interest of going there on Day 1 because I could imagine the Burger deprived population of Delhi crowding on the mall for Burger King's opening day. I ventured to Burger King in December, on a weekday for high tea. The restaurant was still full. I had to tackle myself through the ques and had to literally wait for people to finish their meals, so as to grab a seat to sit. The restaurant is done up in Red which seems like all QSR's go to color. Like Pizza Hut, Mc Donald's has steel - legged tables, granite topped, the same sofas. I made my way through the long ques to the counter where the staff seemed very friendly and eager to take your order. 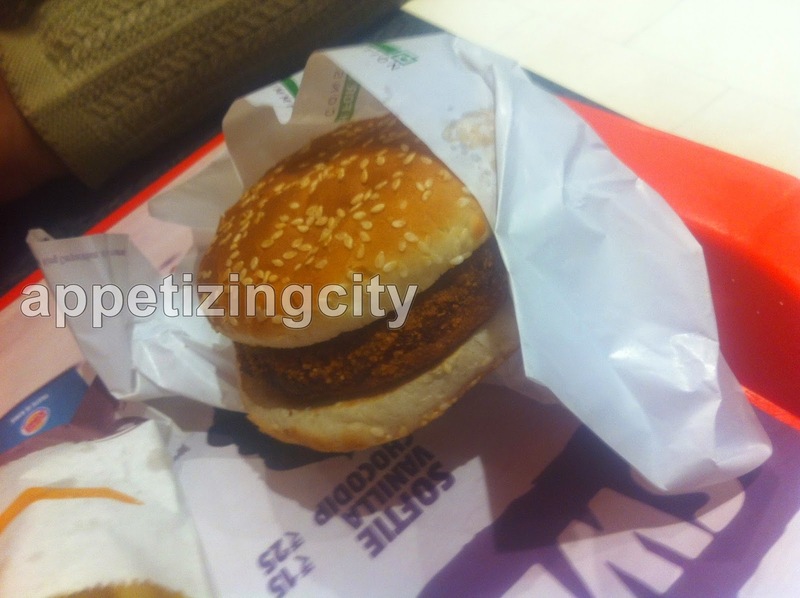 I decided to try the Mutton Whopper, which has become the gossip of the foodie group. It was out of stock. 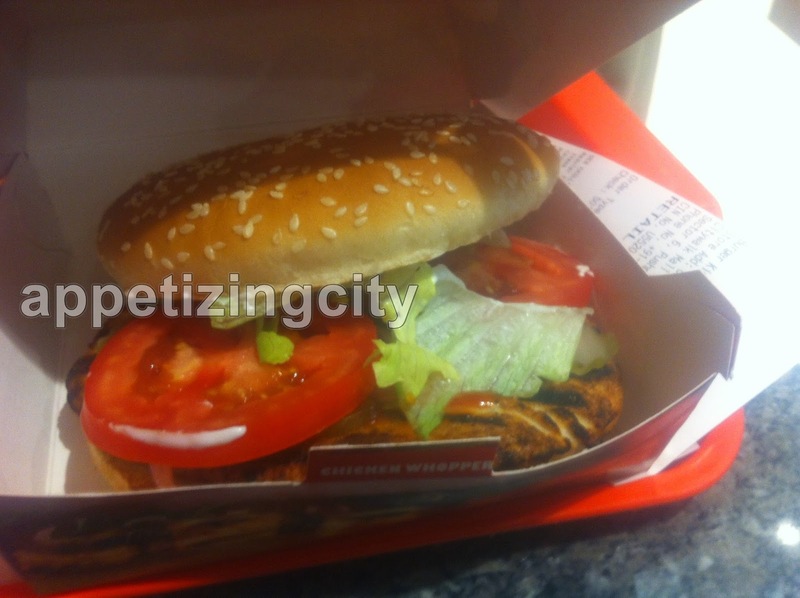 So I ordered the Chicken Whopper. 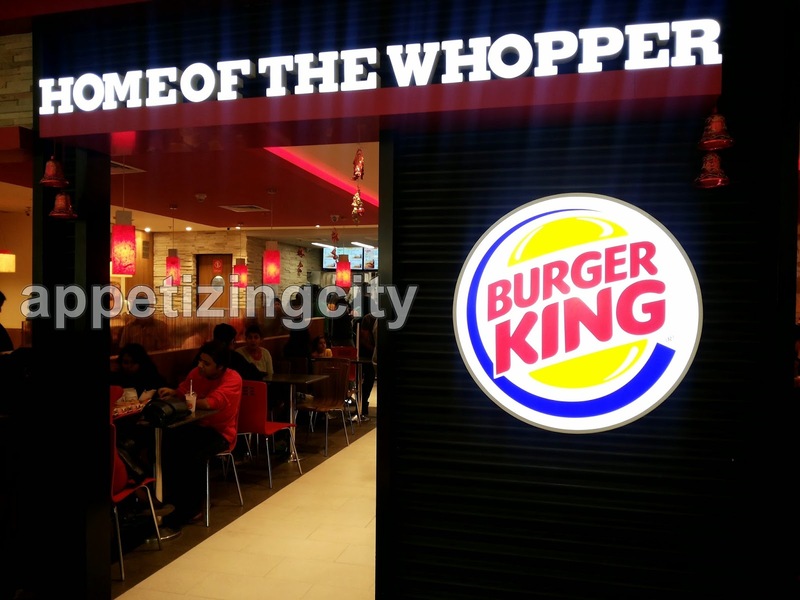 'The Whopper is famous for its grilled flamed patty and is converted to a signature visual identity. 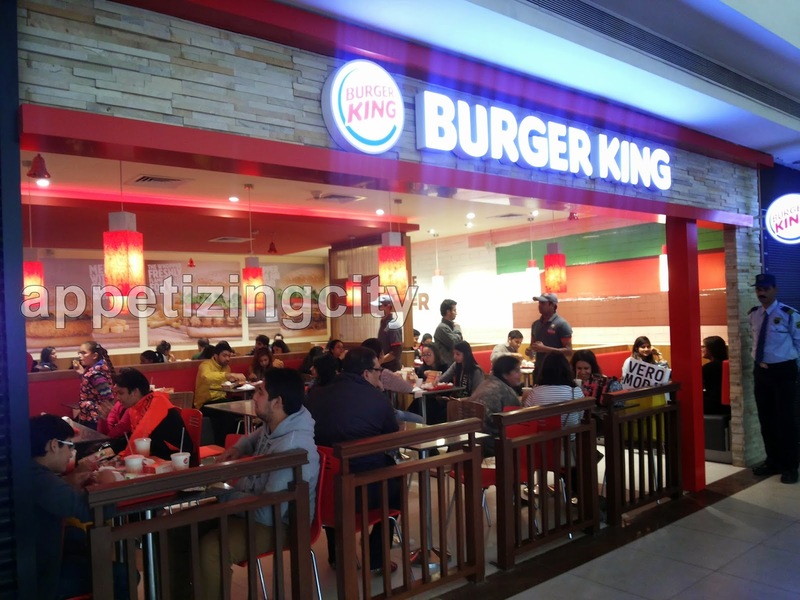 Burger King has tweaked the menu for India. The three categories they have in a Whopper - Vegetarian, Chicken and Mutton'. The Chicken Whopper Meal (Rs 169) comes with Fries and Pepsi. I asked for a Diet Pepsi because why drown oneself with carbonated drink when having some healthy processed meal. Really disappointing. I wont compare it to other restaurants where the burger size is huge and cost a lil more. What makes the Burger appetizing is the Patty. 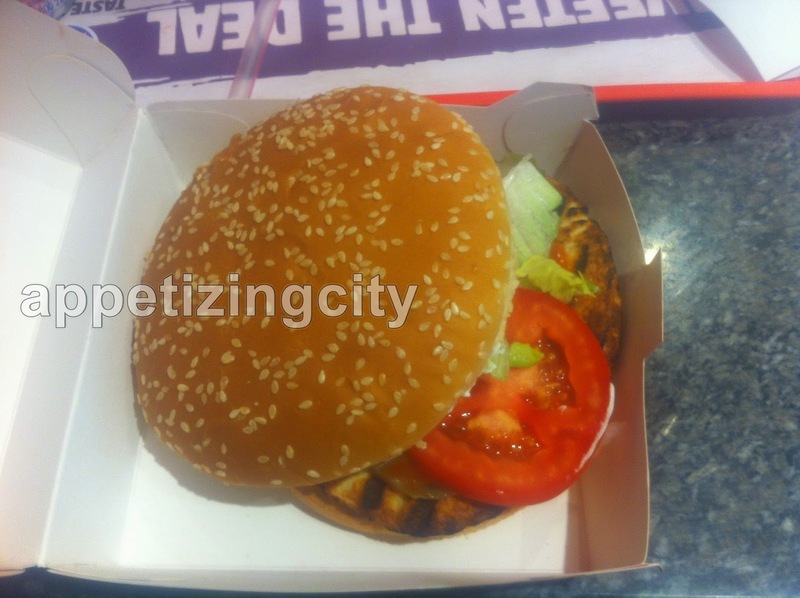 The patty in Chicken Whopper Burger was malnutritioned and it did not even fit the bun. No real flavor. Some Gerkins, sliced Tomatoes, Lettuce and with Mayo. Oh, and -- Raw Onions. Seriously? My friend ordered the Vegetarian Chilli Cheese (Rs 119) without the add ons which she enjoyed a lot. Cheese and Chilli go well together. Though there was no Lettuce, Tomatoes or Gerkins inside the bun, the cheese melted perfectly. Two girls sitting next to us had ordered a Vegetarian Whopper and a Chicken Tandoor Grill. The one who ordered the Tandoor Grill had a disappointing face as her expectation of the Burger she saw on the visualization menu board were not met when she got her Burger. 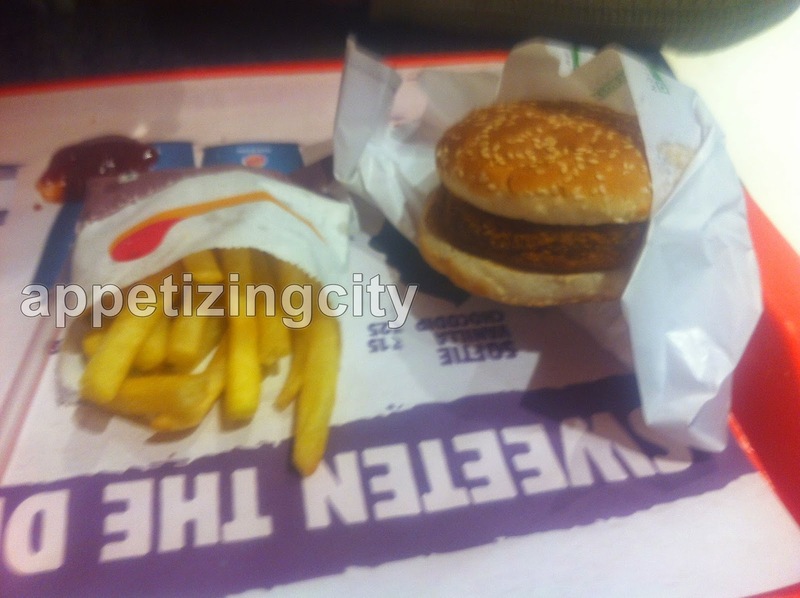 The rating for the Vegetarian Whopper, was average too, said the other girl. The only thing that was impressive here was when I returned to the counter, the lady who took my order previously remembered my face and asked how my previous order was. I placed a take away this time and ordered the Chilli Cheese and Crispy Veg. For a while at least I see good days for Burger King. Till a new outlet opens in the City. However, the company plans to open 10 new outlets, so they have more confidence in the people of Delhi than I do. Would I go back? I doubt it.